Are you preparing for a move and worried about your more valuable and delicate belongings? Looking for a moving company to safely transport your antiques? 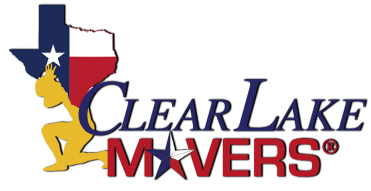 Clear Lake Movers have experience with packing, securing, and transporting antiques and artwork for residential or commercial purposes! We understand your concerns about Antique Moving, but here at Clear Lake Movers, our first priority is customer satisfaction. We take extra special care of your belongings and treat every antique with the respect and wariness it deserves. You can rest easy during your next move and leave the hard part to us. When it comes time to pack up your antiques we will take every necessary precaution to safely store them during their travels. This may be achieved through the use of traditional packing and padding materials such as styrofoam, bubble wrap, corrugated cardboard, Picture frame corner protectors and more. However, in the event that these more common packing methods are not sufficient, we are also fully prepared to accommodate special requirements. We specialize in moving furniture, large and valuable items, and fragile items. Our team works fast and efficient to deliver a superior service that stands out from the rest. No matter what it takes we will be sure to safely deliver your antiques to your new home with ZERO damages and ZERO loss. 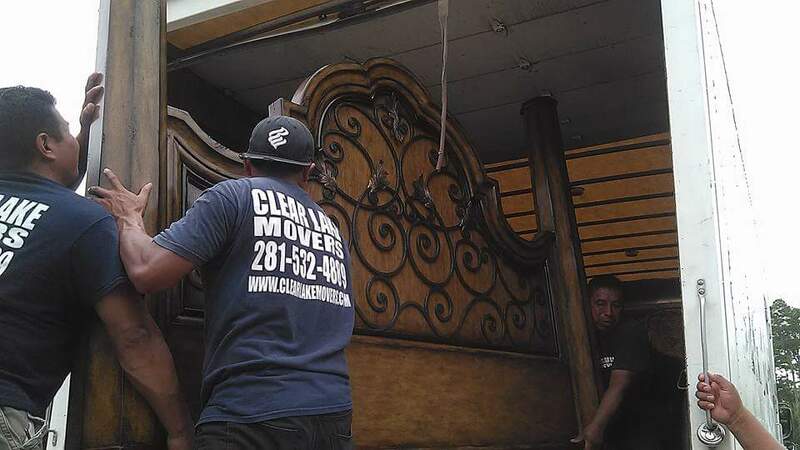 Clear Lake Movers is dedicated to its customers, and we guarantee satisfaction in the packing, moving, and in the arrival of your antique belongings. 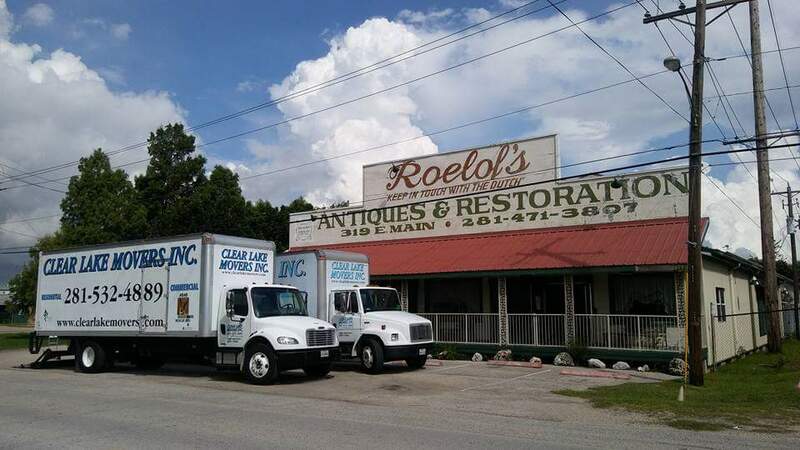 Due to the nature of antiques, them being irreplaceable and often very valuable, it is of the utmost importance to hire a moving company who is adept at antique moving. The fragility and irreplaceableness of most antiques allow for no mistakes to be made. The transporting, loading and unloading, packing and unpacking, all of these procedures require a special attention to detail when moving antiques as opposed to less valuable commodities. 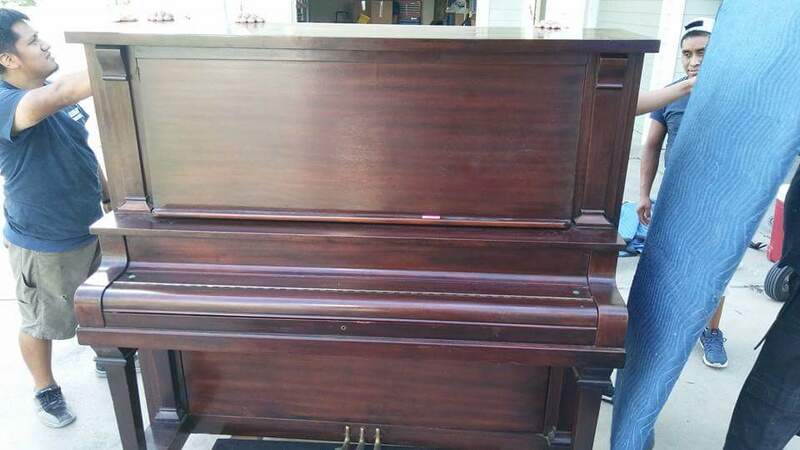 Here at Clear Lake Movers we are well prepared for any kind of antique moving you may need. Regardless of what your specific needs may be, we have full-service solutions and competitive pricing for all your art and antique moving! Going the extra mile for you is what we like to do! That is why we pay special attention when transporting your antiques in our trucks. 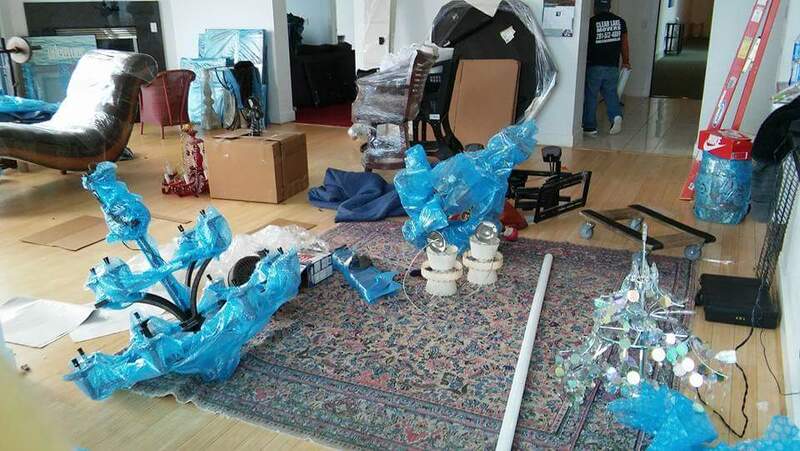 Our crew of professional movers will make sure that your belongings are not rattling around or damaged in any way. You can expect ALL of your items to be in the exact same condition when they arrive as they were when they left!